Before a cake can be decorated, the decorator must assemble the necessary supplies. Here are some supplies that may be needed. Confectioners' sugar, also called powdered sugar or 10X sugar, is used in the icing and is generally available at your local grocer. Icing flavorings are generally available at your local grocer. For a broader variety, check out cake decorating suppliers. Cake decorating food colorants are available in various types. 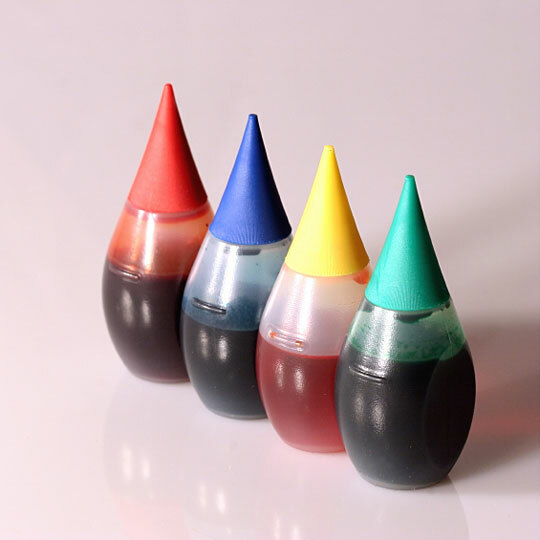 Concentrated gel pastes and liquid pastes, dust colors, spray colors in a can, airbrush color, food coloring pens, powdered colorants, and colored sugar crystals. Some of these more specialized colorants are only available from cake decorating suppliers. Piping gel is a transparent gel used for decorating or writing. It can be tinted any color. Meringue powder is made from a dried egg white product. 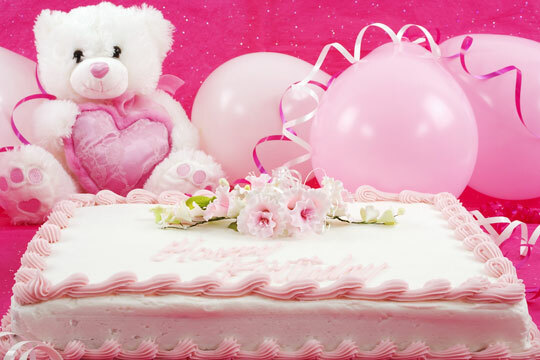 It is generally used for royal icing, sugar molds, and a stabilizer in buttercream icing. Color flow mix is an egg white based product used to make color flow icing. The thinned color flow icing is poured into a shape made by full strength color flow. The shape is allowed to dry (about 48 hours) until it is hard. Cake toppers, including all kinds of figurines, bridges, fountains, and decorative items, are popular accessories especially used for wedding cakes. Cake boards are made from corrugated cardboard in the correct size and shape to provide a base for the cake. Sometimes a wood base is used to hold the weight of a tiered cake. These bases can be covered with foil, or perhaps a doily, for decoration. Separator plates are supporting plates used for tiered cakes. Pins or dowel rods are used to support these plates.